Long gentle curves in lush textured yellow gold contrasted with high polish silver surfaces – a simply stunning brooch. We thought you would like to know has been eyeing up our 22k Yellow Gold Plated Silver Long Flowing Curves Brooch for some time now and has requested we bring it your attention. 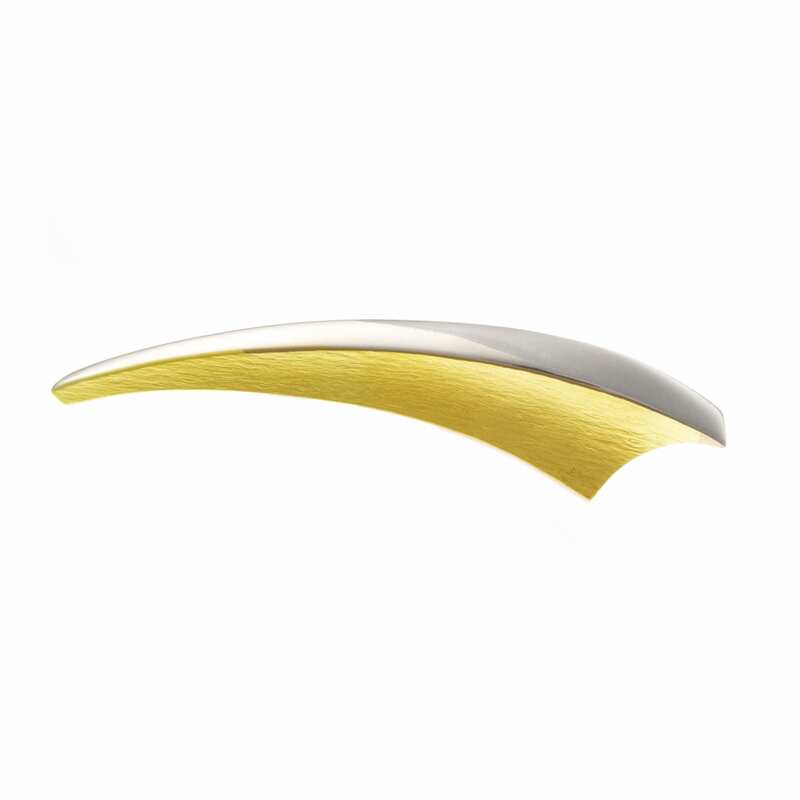 What's your question about 22k Yellow Gold Plated Silver Long Flowing Curves Brooch? This elegant and feminine brooch is made from sterling silver with 22k yellow gold plating. It curves beautifully and works wonderfully with any outfit. 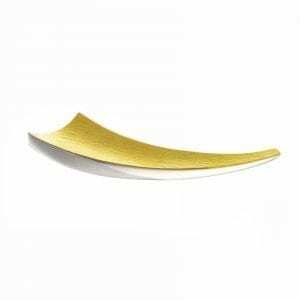 Brooch Dimensions: 90mm x mm. Note: Matching necklace, earrings, bracelet available.